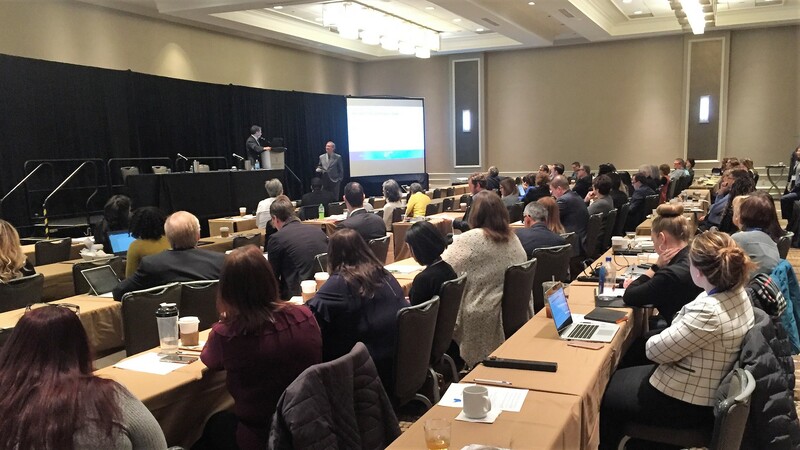 URAC hosts the second annual Telemed Leadership Forum in Washington, DC, on April 3-5, 2019. This 2-1/2-day event is designed for physicians and leaders in hospitals and health systems, health plans, academic medical centers, telehealth providers and networks, as well as government regulators and policymakers. The sessions, which include a mix of panel discussions and presentations, provide solid, innovative and valuable information on how telehealth is transforming healthcare delivery. You’ll hear from hospitals/health systems that are leading the way in telemedicine services— leaders who are changing the telehealth paradigm. With the explosive growth in telehealth, data and technology, this Forum is an opportunity for healthcare leaders to share, learn and discuss empirical evidence for the value of telehealth across specialties.